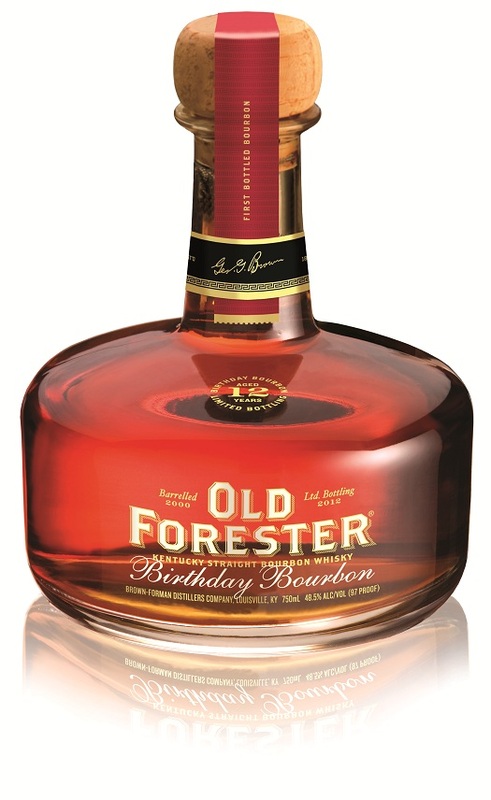 Old Forester’s annual “Birthday Bourbon,” a limited edition release celebrating the birthday of one of Brown-Forman’s founders, is upon us. Immediately this whiskey struck me as very light and mild, not at all the smoky, burly monsters that Old Forester’s Birthday Bourbons can sometimes be. Peaches are at the forefront here, along with maraschino cherries, sugar syrup, and touches of orange juice. It is almost like a Manhattan cocktail in a glass. This is one of the most easy-drinking Birthday Bourbons I’ve encountered, and it drinks much younger than its 12 years of age. That smoothness comes at the expense of some depth and complexity, but there’s no denying the overall quality and craftsmanship of this year’s Birthday Bourbon. I have 2 bottles of Old Foresters 2012 Birthday Bourbon. I live in Boise Idaho and there are no local resellers for these. Does anyone know how I can sell these legally?